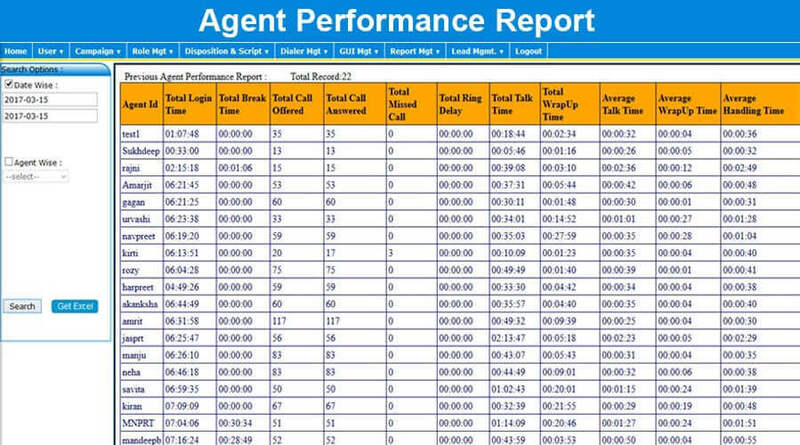 Our predictive dialer for call Centre automatically put a particular number of outbound dials maintained by our up-to-the-minute technology support, and designed to successfully manage both inbound and outbound phone calls of different scales of call Centres. 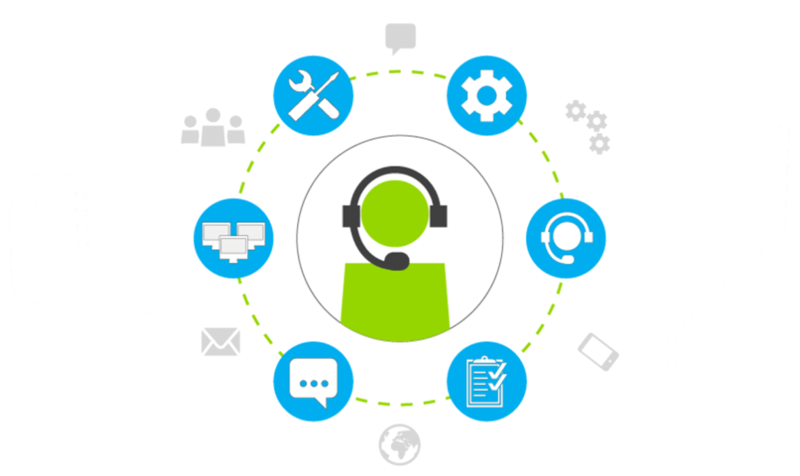 Aria is a key predictive dialer supplier in Delhi NCR and gives genuine solutions as a complete outbound solution that can be used as an unconnected tool. 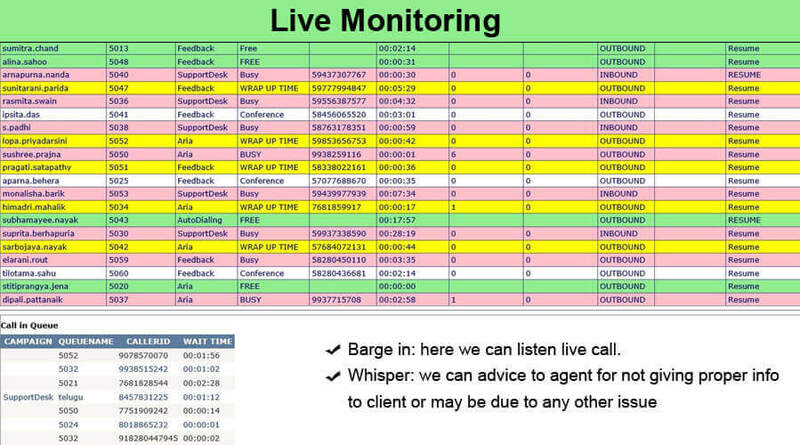 We develop comprehensive predictive dialer software to make dialer capable in recording, reporting, quality monitoring, lead management and multiple campaigns that are actually designed to boost the contact Centre or call Centre productivity by making dialing procedures automatic. 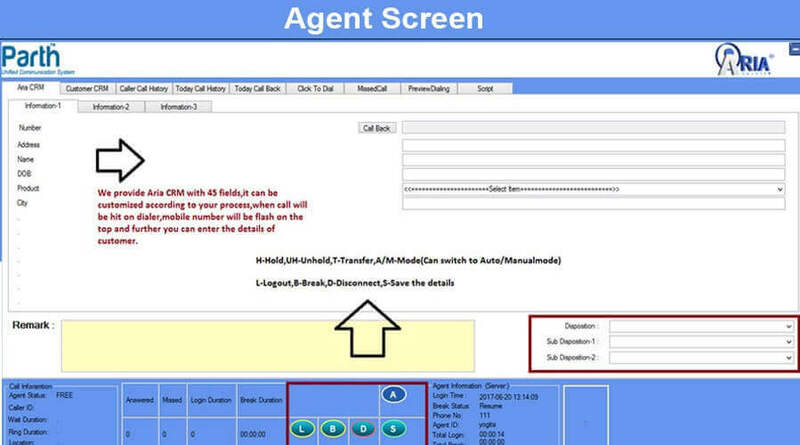 Our predictive dialer system in India gives much more control over your phone calls and operations. No Server Required: this is a stand alone device which requires no server with no complex configurations. It only requires a window PC to make the agents live . 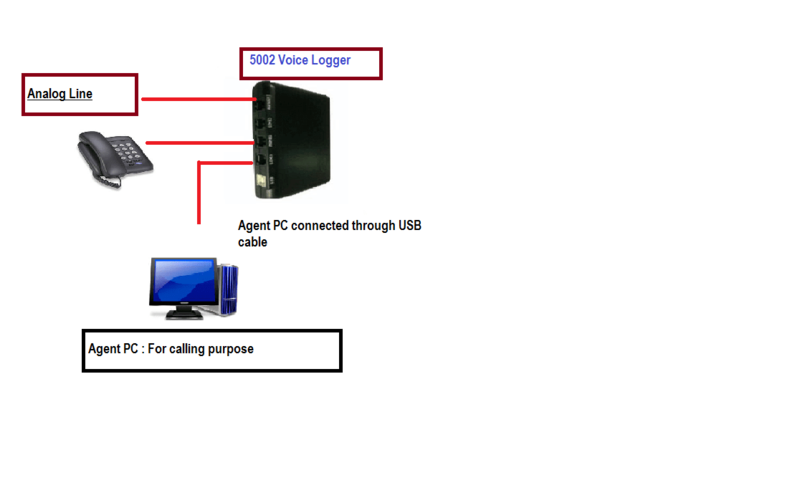 No Gsm Gateway: No cost is required to invest into GSM devices. It can directly be connected to the analog lines.